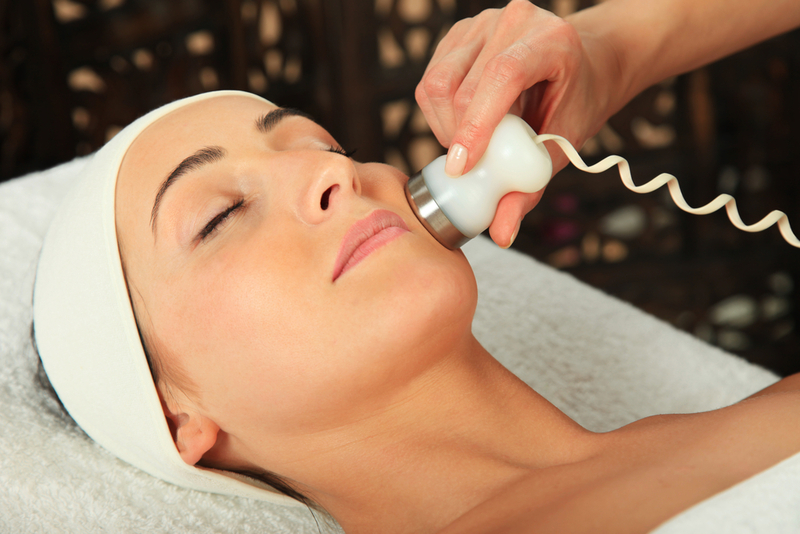 Laser treatments are fantastic options for cosmetic patients in search of dramatic improvement without surgery. However, for any patient seeking laser therapy or skin treatment, there are important tips you need to keep in mind when preparing for your procedure. First and foremost you must know that you should limit your sun exposure and even spray tans for 2-3 weeks before treatment. This will help you skin receive therapy in a natural state and lead to less discoloration of the skin during the healing process following treatment. You should also skip any hair bleaches or waxing of hair for a month before treatment, as these products can make your skin sensitive to upcoming laser treatment. Shaving is okay but should be done carefully. Finally, if you are taking any medications or have a history of certain viral infections – including herpes simplex virus – notify Dr. Calderon before scheduling your procedure. Contact our office to learn more about laser body treatments and how they can improve your appearance today.